Turning puppies into newest families members for 23 years! Check out our newest selection of pets! available pups at The Perfect Puppy. Love that pet, but don't have the cash available right now? No worries! 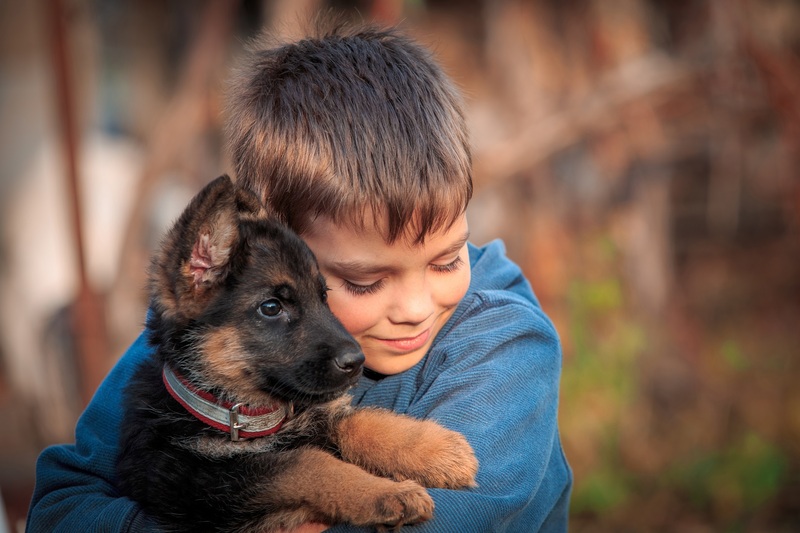 We have financing available that will help you take home that pet you love today. Family owned and operating for 23 years! Our puppies are AKC, ACA and ICA registered purebreds, as well as many different hypo allergenic and mixed breeds. and now in Plainville, MA! I got my yorkipoo from The Perfect Puppy in March and I am in love! The Perfect Puppy has great customer service. I was also happy to see how clean their store was and all of the puppies were bright and alert. I would definitely refer people to this business as well as purchase another dog from here. Couldn’t be more happy! Amazing place. Could not be happier. Our Rottweiler pup has been a great addition to the family. Scott and his team were helpful in providing us with information and answering questions. Its been a few months, the dog is amazing, and I find myself stopping by still every now and then just to see how they are all doing. I bought a puppy from there. He is 6 months old as of last Tue. He is happy, healthy, and a good puppy. Myself and 3 friends each bought puppies in a 2 week time frame. All different breeds and no problems here. We just got our 3rd lab within 4 yrs from this family. And we have referred about 5 ppl to them, who are very happy with their dogs. I can’t say enough. Very knowledgeable,friendly and stand behind their dogs. So glad I found them 4 yrs ago. Thank you VERY much!! Great place, animals in good conditions, Great Animals LOVERS!!! I got my puggle from there in September. He’s happy and healthy! Great people to work with! I love this place! They helped me find that’s my new love of my life. I found them by accident on google and so glad I did! This family own and operated company stayed open for me to drive from Boston to them. I went in for one dog and end up with a purebred Westie about 9 months. So loving! Thank you again for my new man in my life!! Excellent pet store! I bought a German Shepherd pup she’s now 10 week’s old and already has mastered potty training, sit, down, stay and fetch. She is incredibly intelligent and well on her way to becoming the perfect service dog. The store was clean and all the puppies were well cared for. The owner was very nice and knowledgeable about all the puppies in his care. The perfect puppy hand picks each puppy for the pet shop, this is obvious to me by the behavior and intelligence of my Shepherd.